$25 + shipping. Works perfect. Did you try to put this in your '96 Ranger and found that it did not fit? I am definitely interested in this, if it will work in my 96 Mazda B3000 p/u. 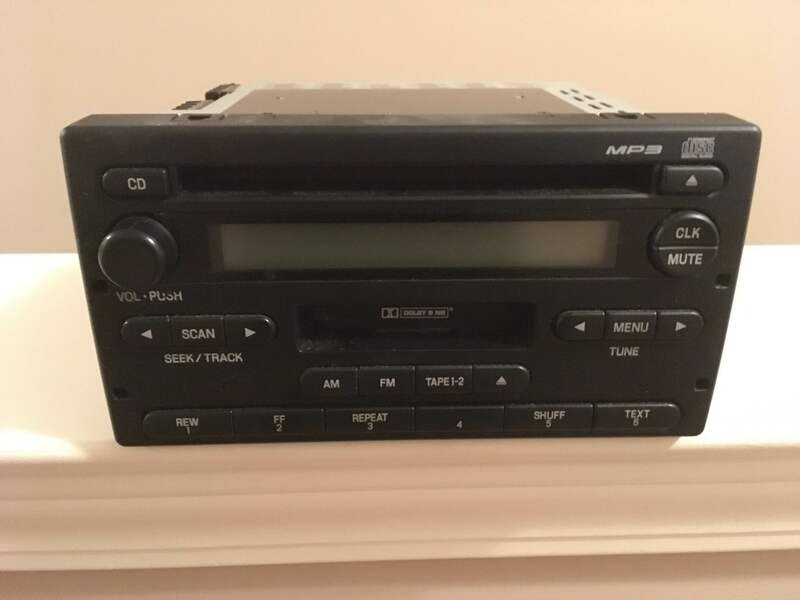 If your radio is still for sale I'm interested. I clicked on the thumbnail picture but it didn't open up into a larger picture.